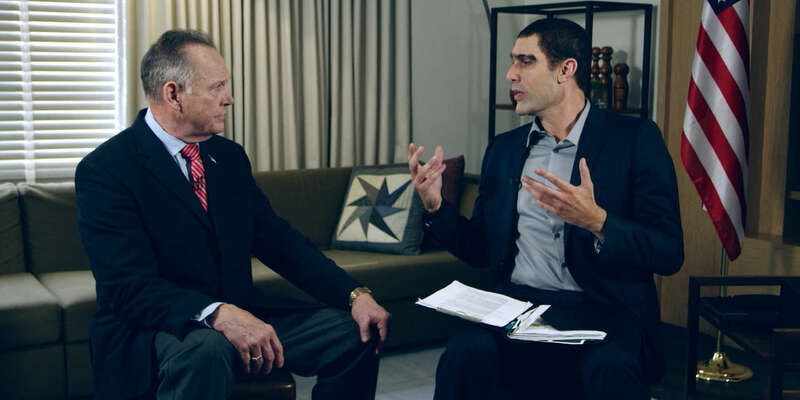 Who Is America?, Season 1, Episode 3: Gen. Erran Morad interviews former Republican Senate candidate Roy Moore. Reactions To Who Is America? If You Missed Who Is America?